Pendant heart of silver rhodium-plated of 925 thousandths and bright. Openwork heart and brilliant finishing gloss design. 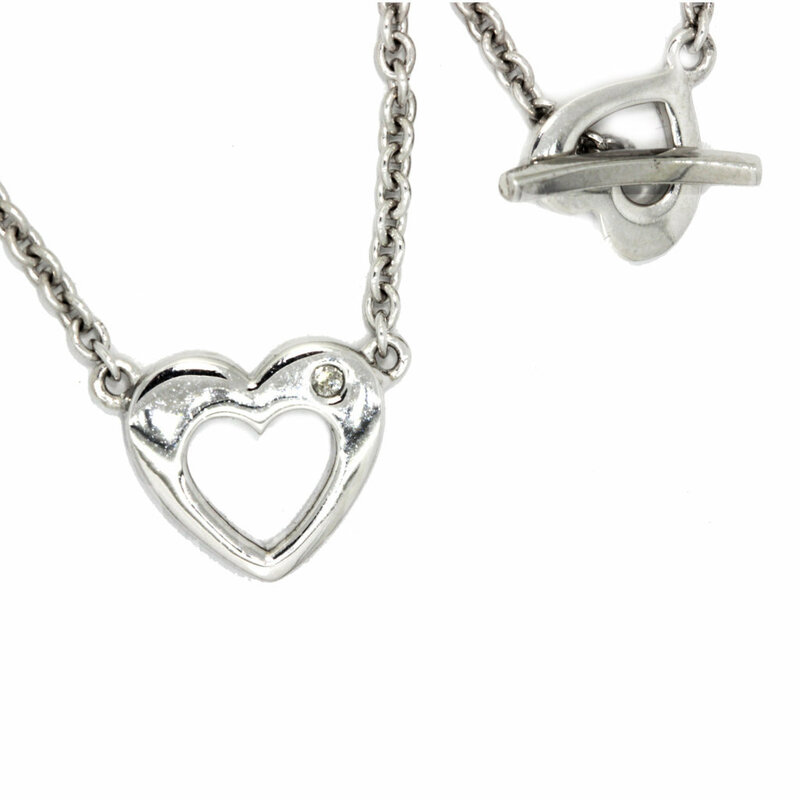 Pendant with chain silver of the love collection heart lock Hot Diamonds. We deliver in case of quality.